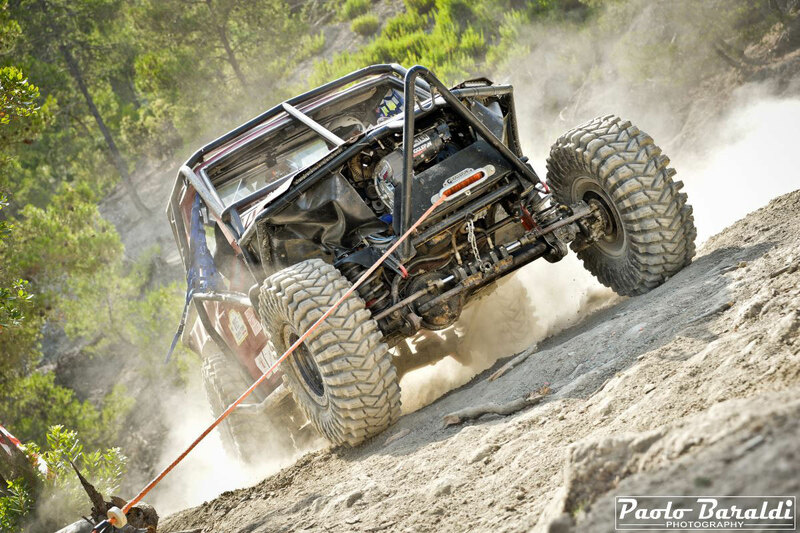 In extreme competitions, the winch is definitely one of the most whipped accessories. For these reasons it is important to take care of it with a few simple checks. Deftek, official dealer of Gigglepin Winches, recommends the 10 checks to be performed. The winch, in extreme off-road competitions, is certainly one of the most indispensable accessories and also one of those most exploited during the race. 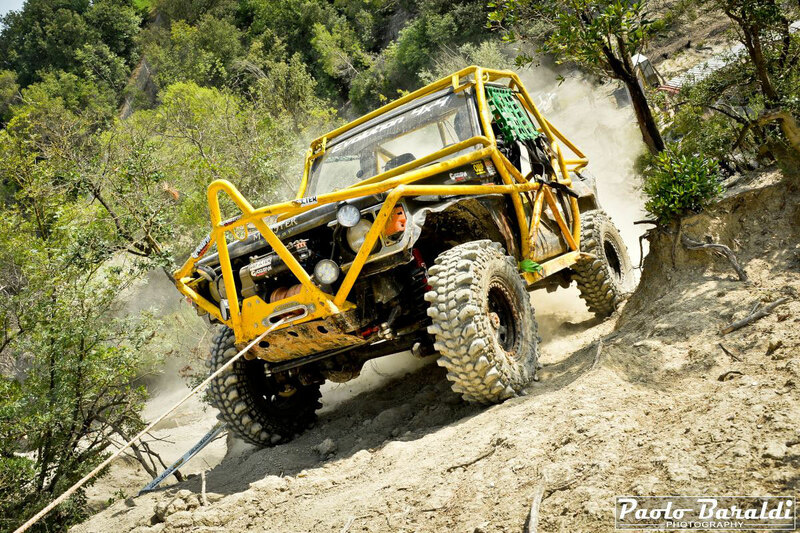 This always happens, both in events such as Breslau or Croatia Trophy, where mud and water are the main enemies of the winch, and in other extreme competitions such as the Xtreme Challenge Portugal, where there are other factors windlass as an intensive use or the friction of the cable on the rocks. Teams participating in these events know very well how important a good and efficient winch is, even if, after the purchase, they often do not think that it is just as important to take care of it and then find themselves in unpleasant situations. It would therefore be good, before and after a race, to do simple checks to keep your winch efficient and not run into problems that could frustrate any effort or ambition to win. In the competition scene, the most used winches are definitely the "twin motor" and in this sector Giggplepin is at the top of the performance, with several victories around the world. The merit of all this is surely the experience of Jim Marsden, who first tested the winches in the most difficult conditions. To try to shed light on the subject of maintenance of winches, we asked to Ferdinando Bartolucci, owner of Deftek and Italian dealer of the well-known brand Gigglepin Winches, which would be the 10 checks to be performed after each race. At the end of the season, Bartolucci recommends sending the winch in assistance at a specialized workshop authorized for a complete check up so that it is ready and efficient for a new year of racing.